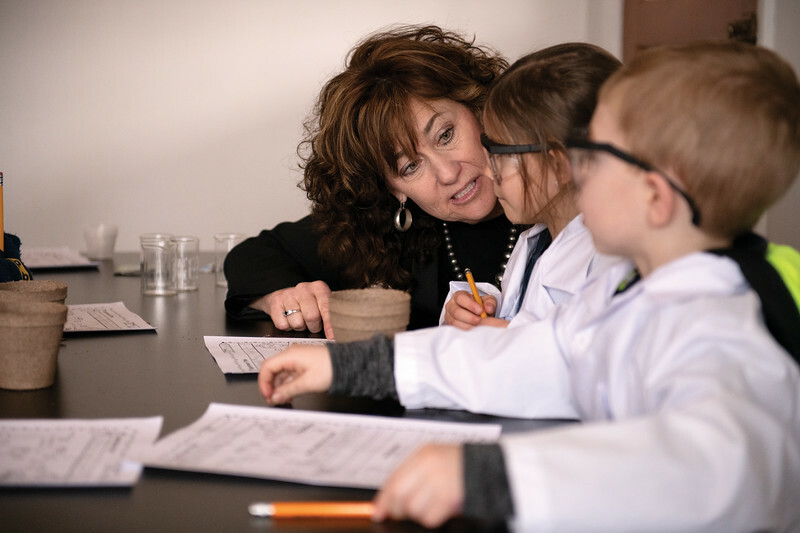 At the intersection of faith and education, you will find Mary Margaret Legler. 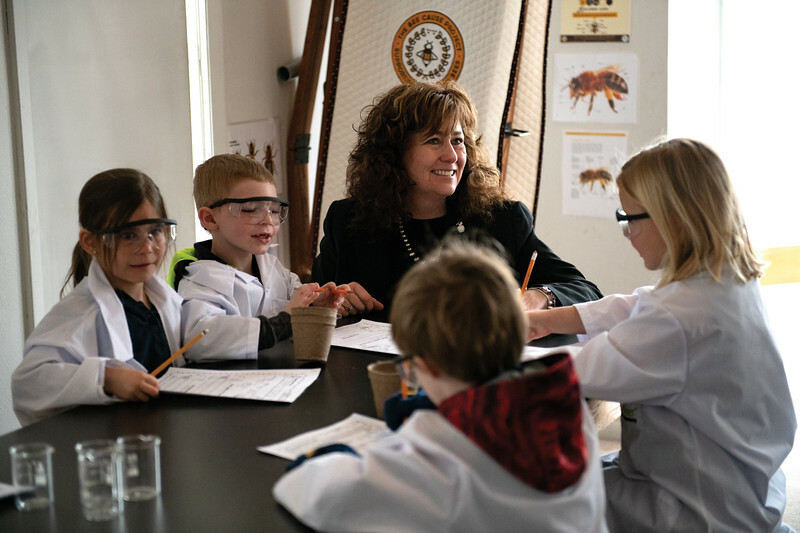 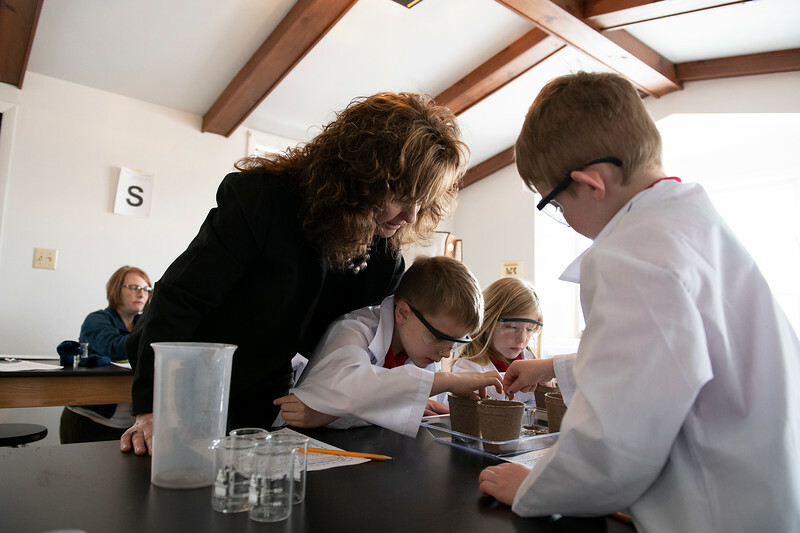 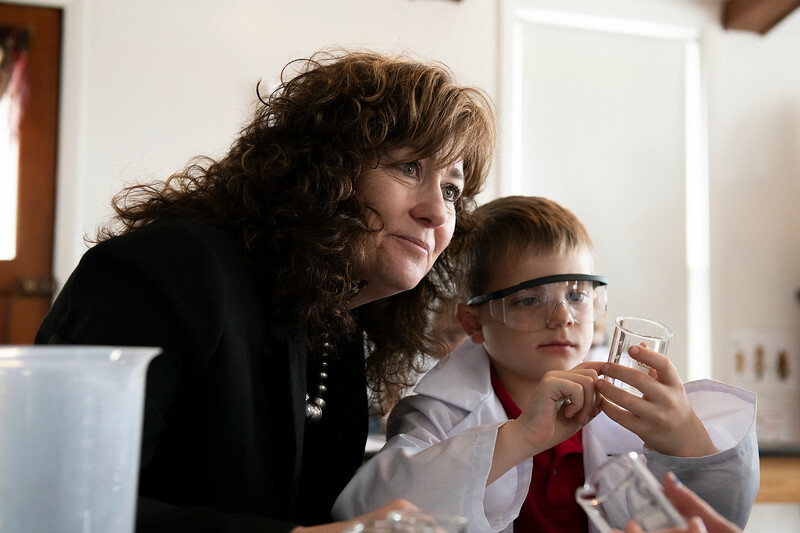 Holy Name Catholic School principal Mary Legler helps kindergartners during their science class Wednesday, Feb. 27, 2019. 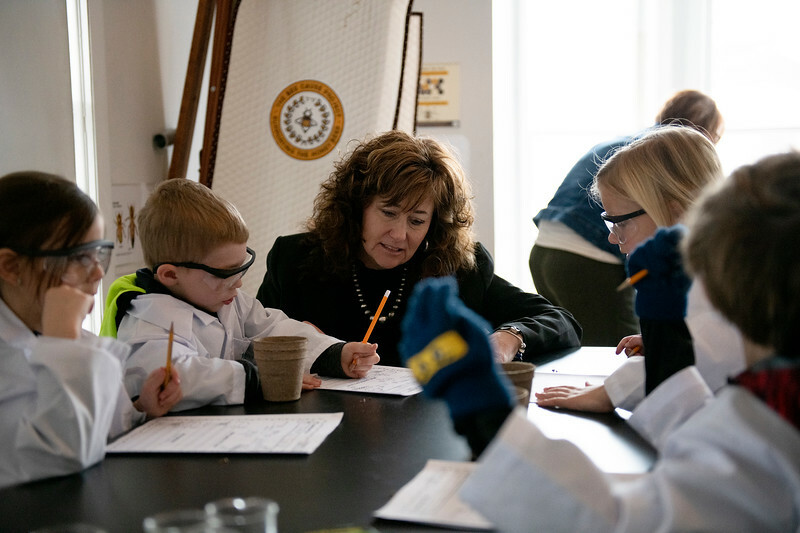 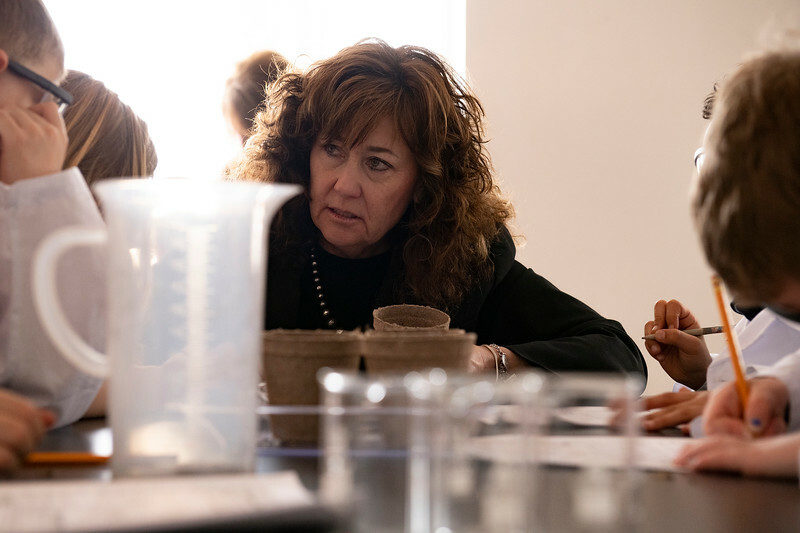 Principal Mary Legler helps kindergartner Paisley Fort with a worksheet on growing plants from seed during Mandy Leach’s science class at Holy Name Catholic School Wednesday, Feb. 27, 2019. 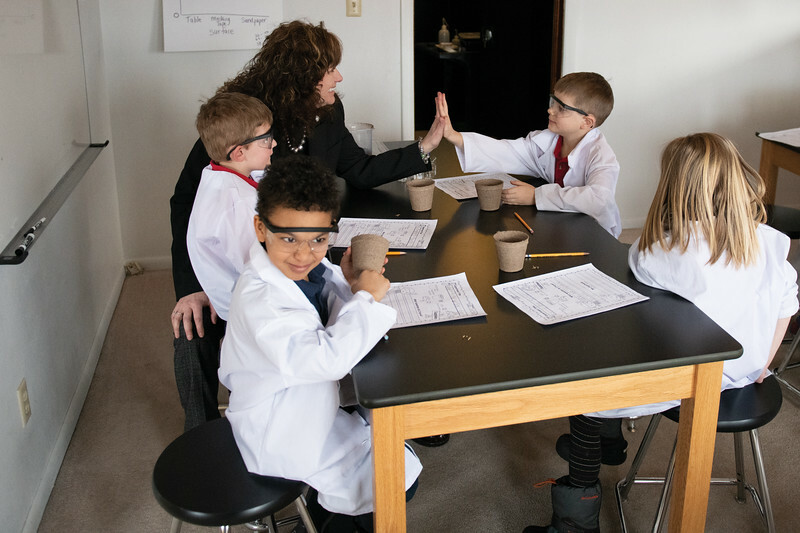 Holy Name principal Mary Legler high-five’s kindergartner Elijah Fleenor during a science class at Holy Name Catholic School Wednesday, Feb. 27, 2019. 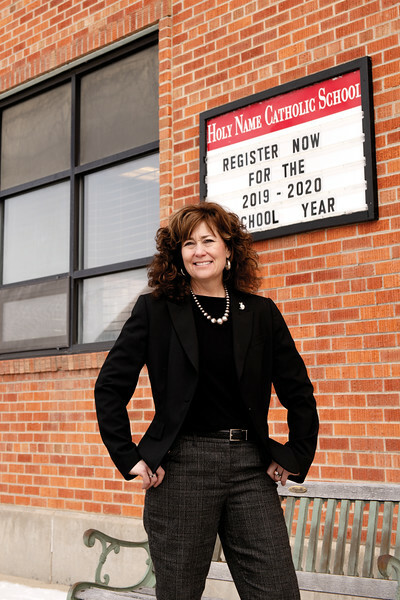 Pricncipal Mary Legler poses for a photo in front of Holy Name Catholic School Wednesday, Feb. 27, 2019.